Israeli agricultural export companies are profiting from the Israeli colonisation of Palestinian land. 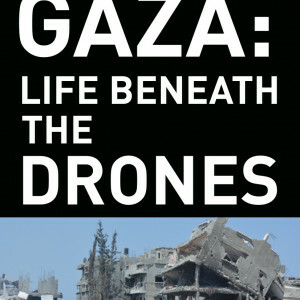 This call has inspired a global solidarity movement aimed at targeting Israeli capitalism in solidarity with the Palestinian struggle against oppression. 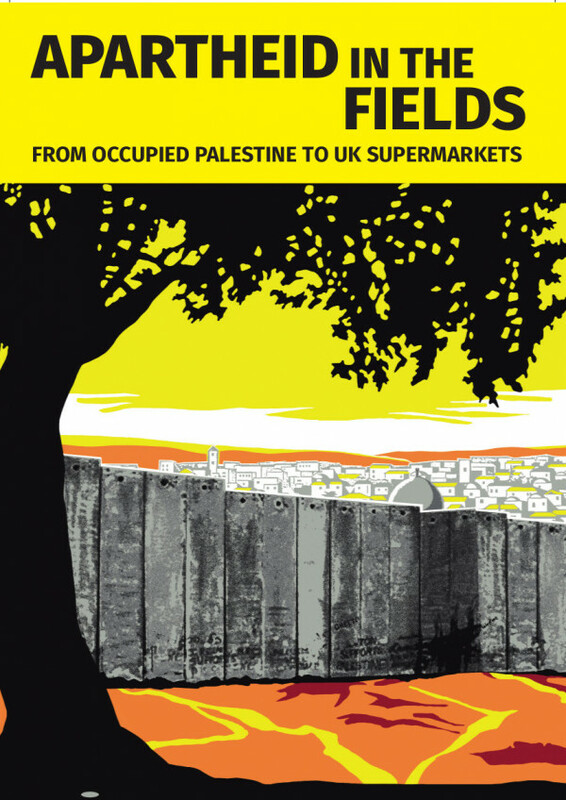 We have compiled articles and interviews with Palestinian agricultural workers and farmers, together with information on many of the Israeli exporters and UK supermarkets, as a resource for campaigners seeking to follow this call.